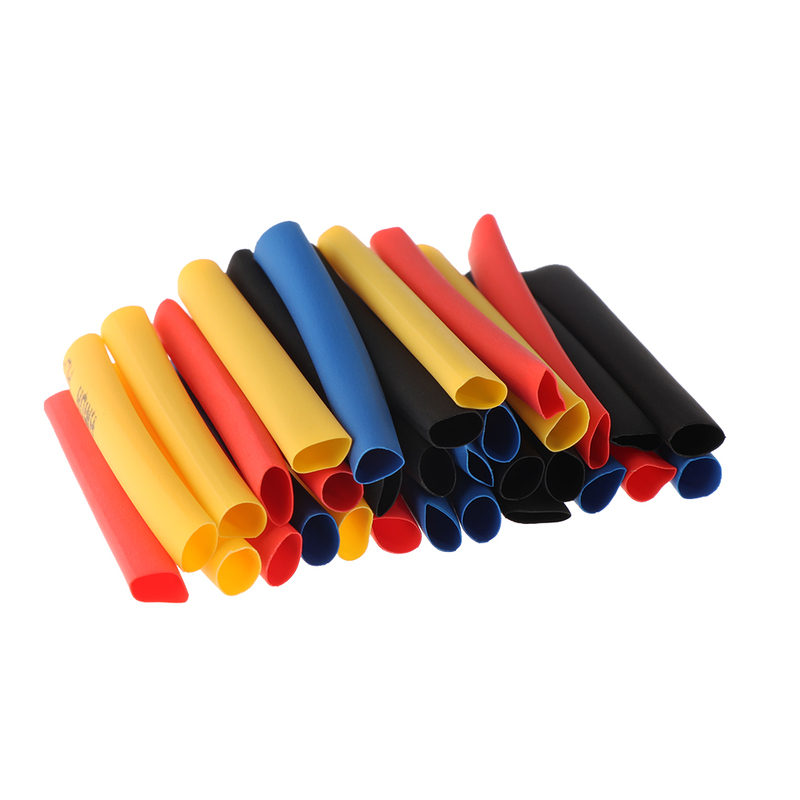 328Pcs Durable Colorful Environmental Heat Shrink Tubing Wire Wrap Assortment Electrical Connection Cable Sleeve Flame Retardant - start from 4.65 USD. Nice choice finding products in China. Bitcoin payment support.